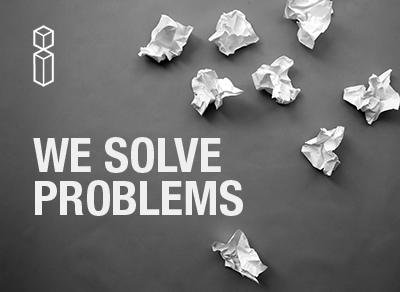 We provide reliable and efficient distribution of products that innovate, inspire and solve problems in the construction industry. 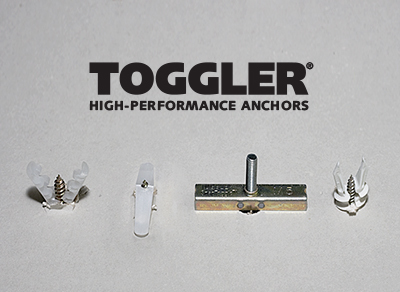 A renowned range of fixing anchors that provide fast, easy, & secure fastening - offering solutions to awkward and demanding fixing applications. 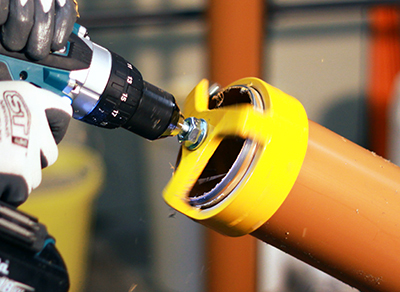 Square and chamfer 110mm plastic pipes to 15° quickly and easily - saving huge amounts of time and hassle. Designed by the trade, for the trade. Really great service, excellent products.